The classic board game, Clue gets a Penny Dreadful twist! 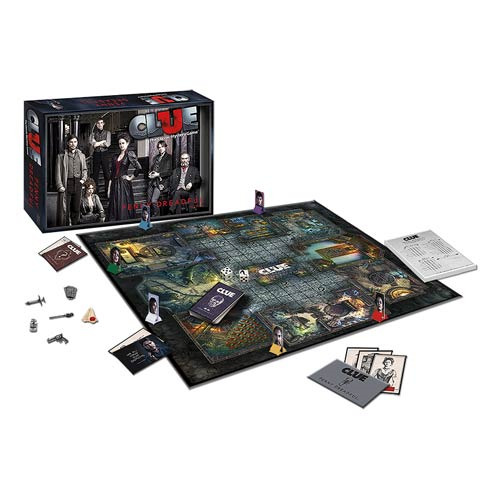 The Penny Dreadful Clue game features some of your favorite characters from the hit Showtime series! Get to the bottom of this mystery with the help of Vanessa Ives and company! 2 to 6 players. Ages 17 and up.